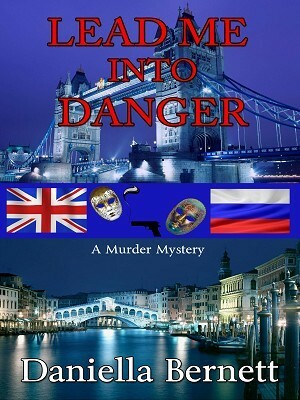 A journalist, a jewel thief, a Russian spy...when their paths cross it's murder. journalist, Charles Latimer, in Venice. costs - as Charles found out too late.